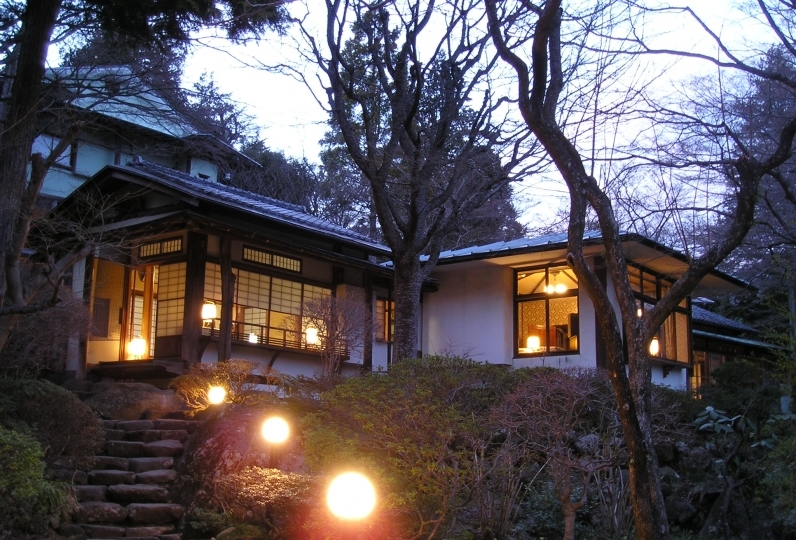 This restaurant and inn has been protecting the reputation of its name, Sansuirou, since its opening in 1933. Sansuirou sits in a valley surrounded by the mountain greenery and seasonally changing landscape. 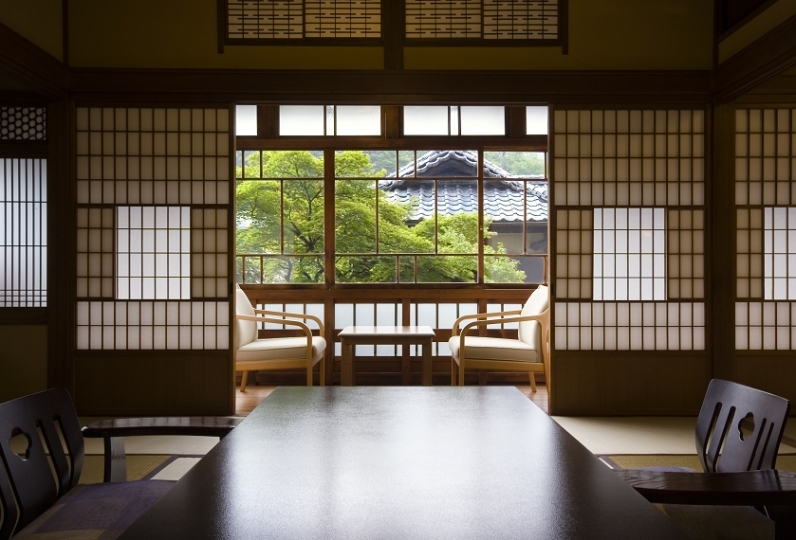 Momoyamadai, Genji Annex, Jurakudai: While each of these rooms have different designs and views, all of the rooms offer a wonderfully relaxing time. Enjoy a peaceful experience as you enjoy the mountain views, hear the sound of the stream, and feel the breeze from the mountains. 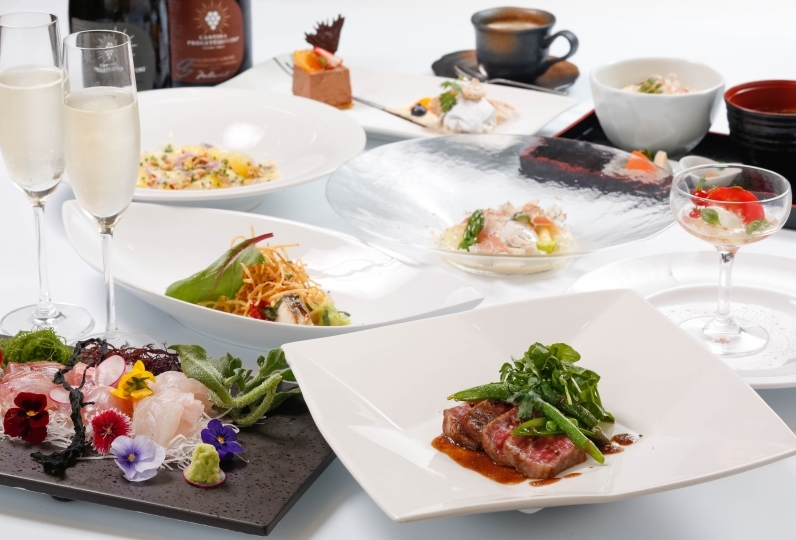 The cuisine offered at Sansuirou is kaiseki style using local seasonal ingredients. Our cuisine is known for the use of yuba (tofu skin). Our yuba, homemade with carefully-selected soybeans, has an elegant taste and a characteristic texture which is thick yet soft. Changing with the seasons, our exquisite dishes are an expression of our chef’s skills and his concept of beauty. 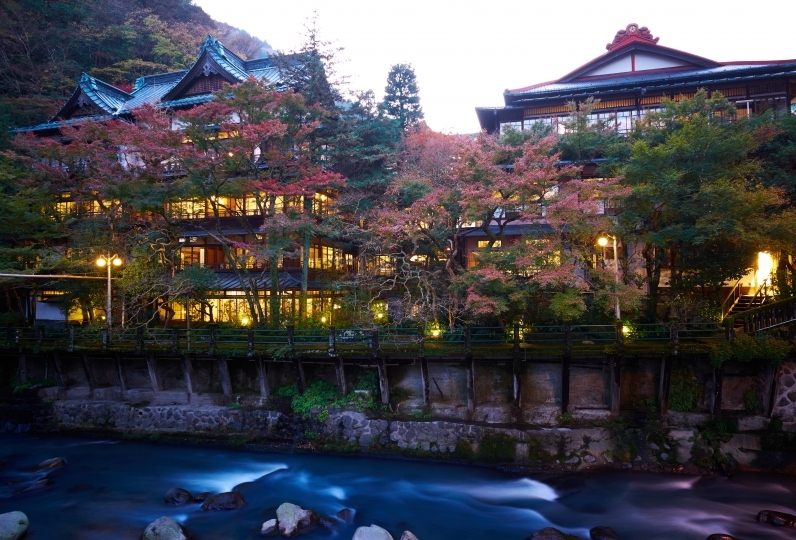 The Yugawara Onsen has been known to be a medicinal hot spring since ancient times with its slight alkaline water. 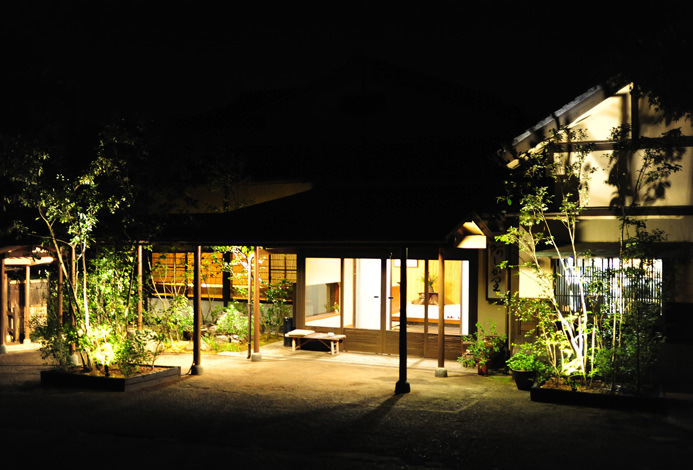 The history of this hot spring goes far back and is even included in the Man'yoshu, the oldest collection of Japanese poetry. Enjoy the outdoor bath with a scenic view or listen to the sounds of the wild birds and the whispers of the trees as you soak in the large communal bath. 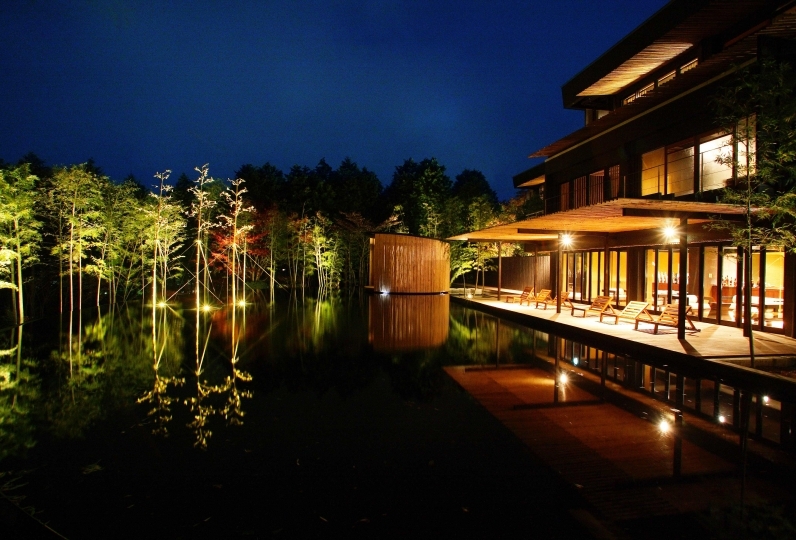 Seasonal cuisine, exceptional baths, and high quality service: Come and join us at Sansuirou where you can relax and heal your body and soul as you listen to the sounds of the wind and water. Meals, hot springs were wonderful and really satisfying, but in other respects I could not feel luxurious. Perhaps it's a concept not to do extra services ... I was also surprised by the low age group of the employees. I am sorry, but I felt like I was allowed to stay at the training facility. Thank you very much for your time with my family. For each question, I got an answer in an easy-to-understand and polite way. Evening, the work at breakfast was wonderful, it was a really nice and cozy time. I liked my parents very much and I was talking about wanting to go again. I certainly would like to use it again. Thank you very much. 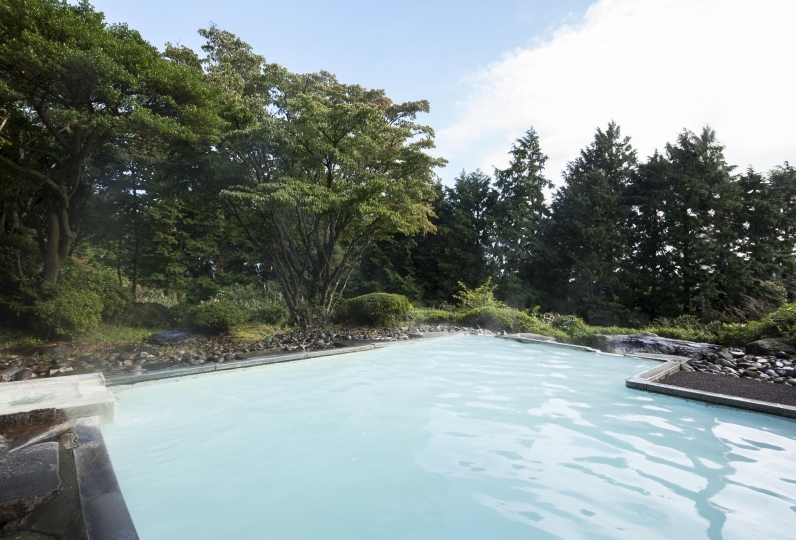 The water of Yugawara hot springs is slightly alkaline. It moisturizes the skin and is perfect for repeated baths. Considered a medicinal bath since ancient times it has attracted countless visitors through the ages. ※Oozora has different hours for men and women. 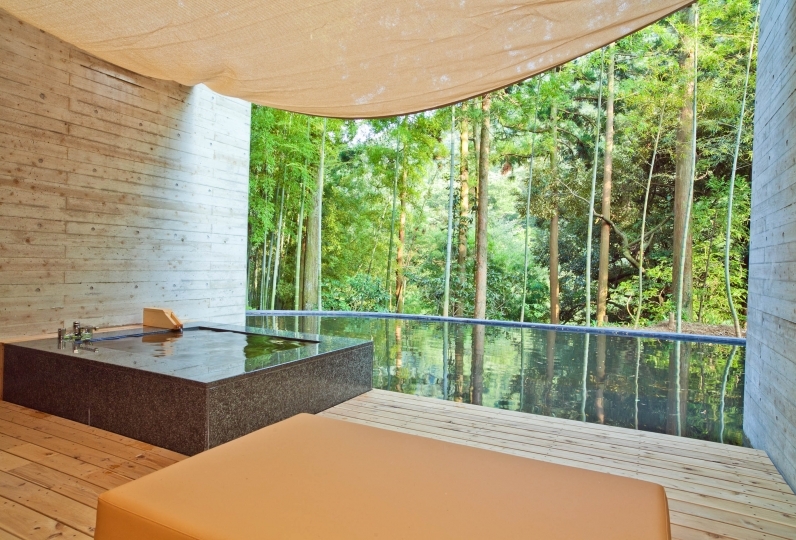 This spacious indoor bath, made from Izu stone and filled with water from the hot-spring source, looks out on the garden through an expansive glass window. Stepping outside and looking up through the clearing in the trees, you may sense a feeling of the eternity of nature. 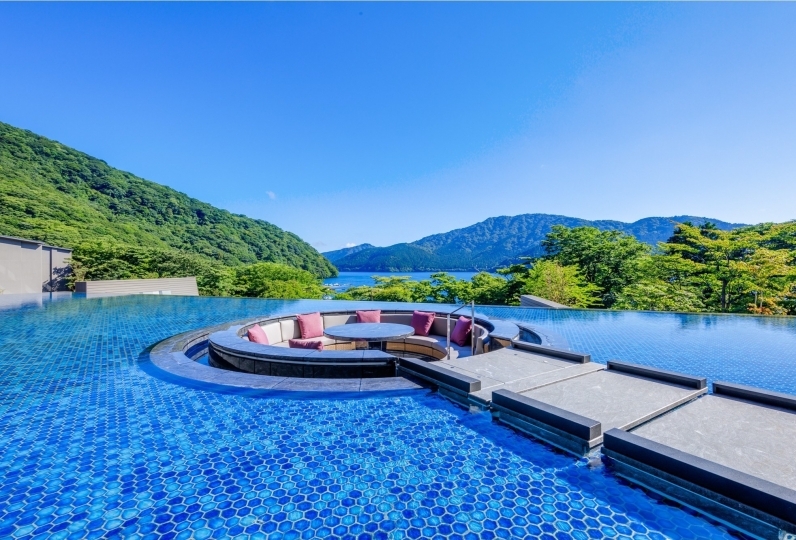 Enjoy your private outdoor bath any time of day as you take in the spectacular view of the mountains and soak in the water of Yugawara. 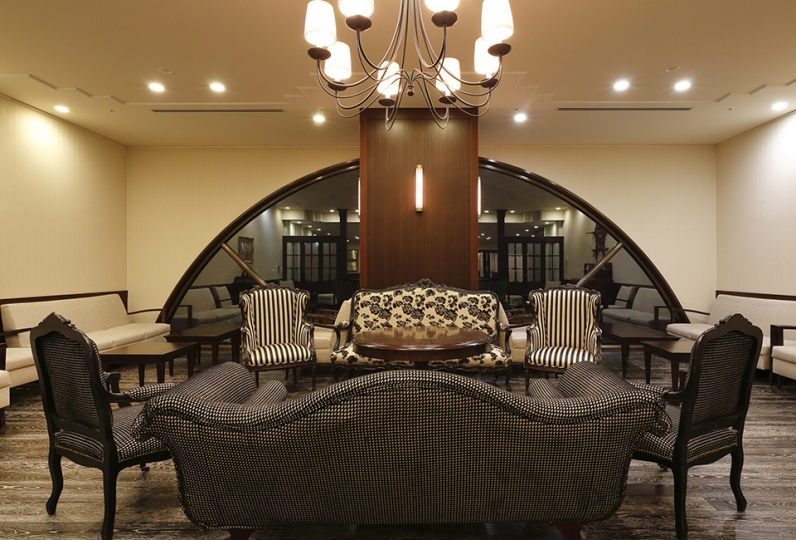 Enjoy a drink after dinner and before your go to sleep. Karaoke is also available. Madoromi SPA SUI is a spiritual experience where you can relax your body and soul as you recover your wellness balance. ※For any cancellations please let us know before 9:00pm on the day prior to your appointment. 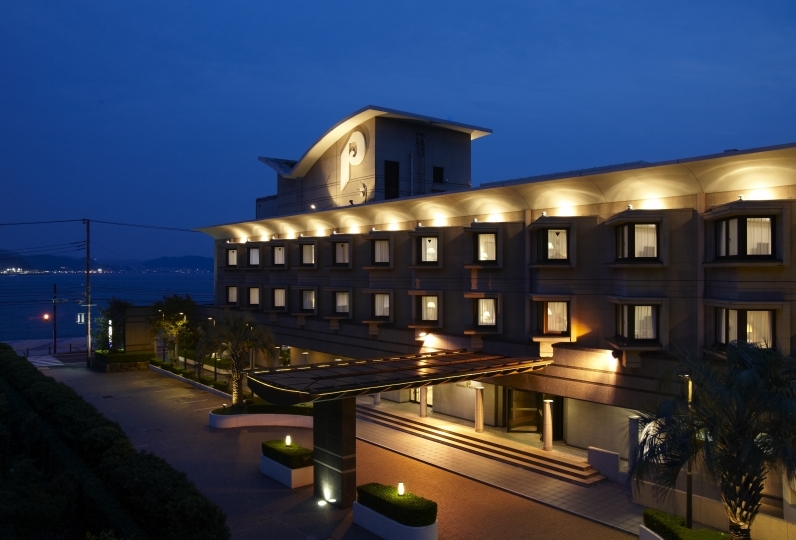 If we do not have any notice there may be a cancellation fee of 100% of the total cost of services. 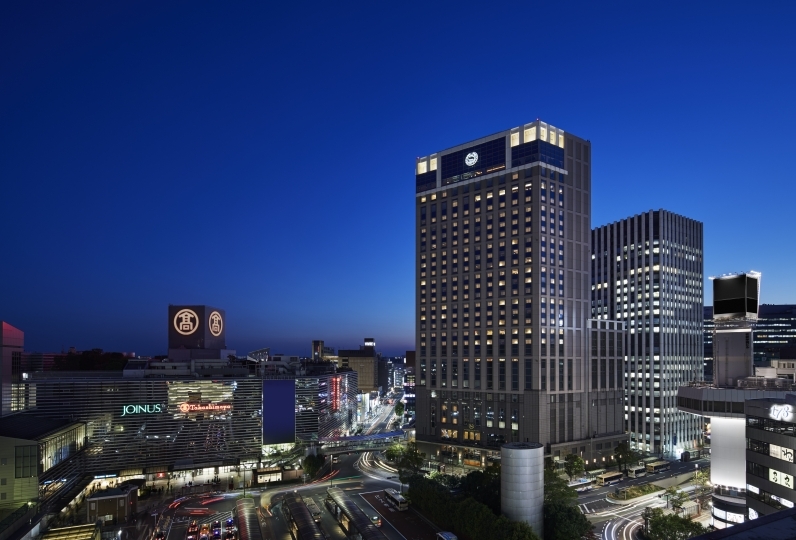 ・This plan rate does not include a 150 yen bath use tax. ・Bus: From Yugawara Station, there is a bus stop to the left of the turnstile. Hop on the bus heading to Okuyugawara at bus stop #2 and get off at the last stop (Okuyugawara).